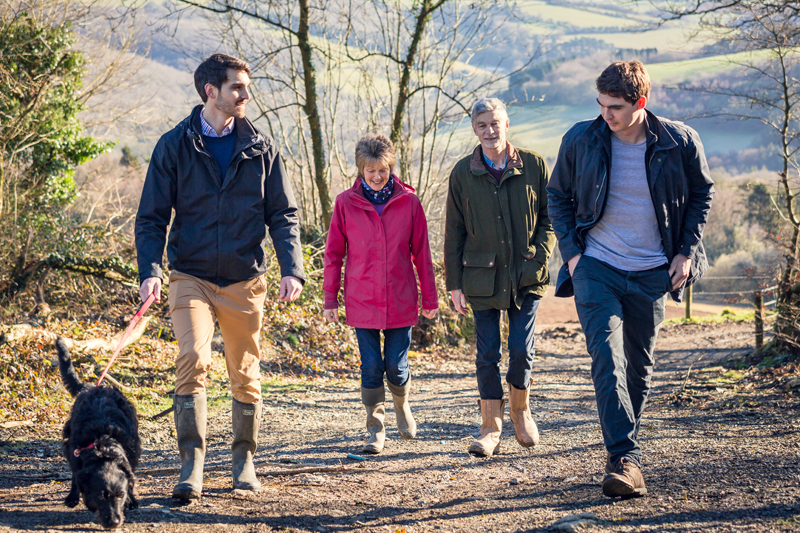 Trewithen Dairy has always been a family business and proud of it. As we have grown, so has our family. 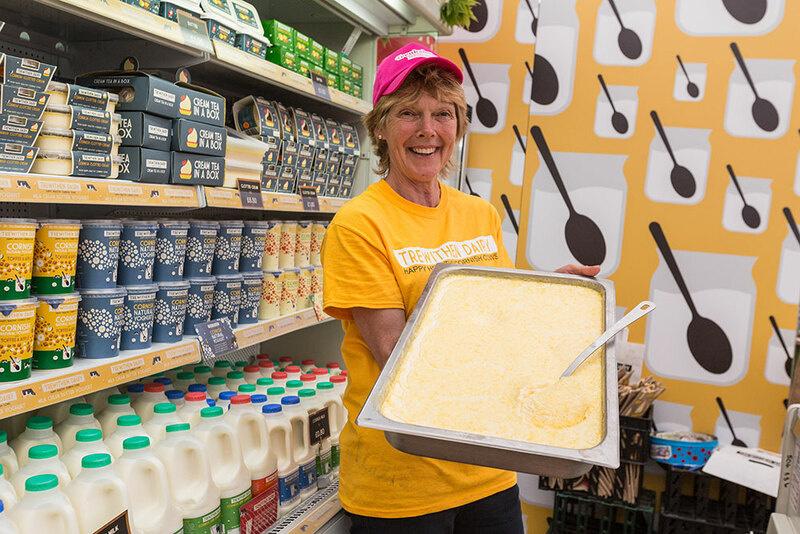 It’s not just the Clarke family that do all they can to make our delicious Cornish dairy products what they are, it’s our colleagues, our farmers and of course, our customers too. One big Trewithen Family. Trewithen Dairy is owned and run by the Clarke family, who have owned Greymare Farm in the Glynn Valley since 1976, and started crafting dairy products there in March 1994. It’s taken all this experience, along with plenty of hard work and patience, to build the business and to produce the delicious dairy produce that’s at the heart of everything we do. In the early days the Clarkes had their own herd. Bill and Rachel would bottle the milk once the children were in bed and deliver it early the next morning. They cooked the clotted cream themselves, in open trays and potted it by hand. Their customers loved all of this Cornish dairy goodness and soon the Clarkes were supplying more and more happy customers. By 2001 the milk bottling and cream making side of the business had become so successful that a big decision had to be made. To continue dairy farming or switch completely over to processing milk. It was not an easy decision, but the family sold their herd and moved full time into producing milk, cream and, more recently, butter and yoghurt. 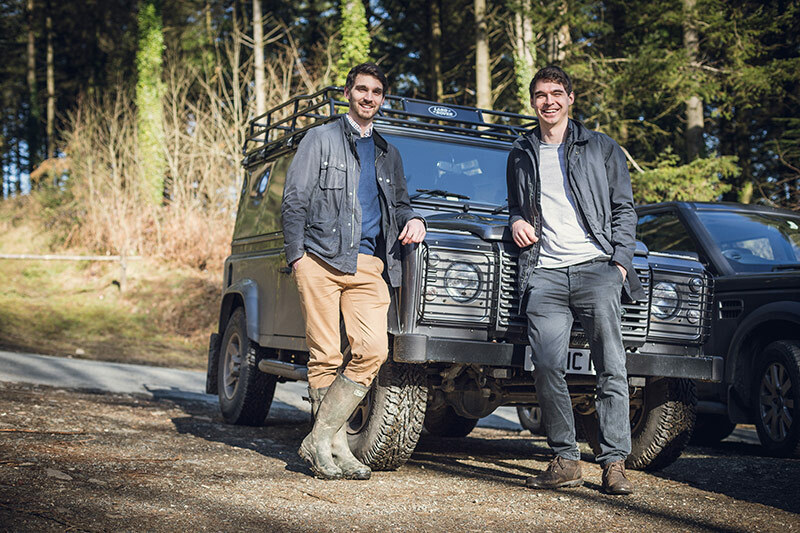 Bill and Rachel’s sons Francis and George now have key roles at Trewithen Dairy, which has more than 150 highly valued employees who, as much as the Clarkes, are all part of one big family business.